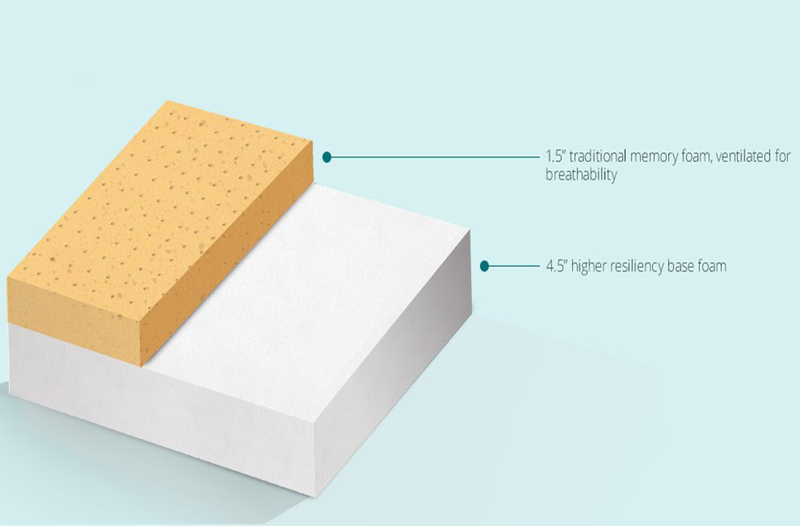 Our experience has shown that kids love memory foam! It has the same luxurious feel of adult models with a teddy bear fabric will keep them sleeping happy all night in their big kid bed. Adults will also love this great bargain that includes natural memory foam, quality construction, waterproof cover(removable/washable) and included memory foam pillow. The "Sweet Dreams" is an unequaled value and has free shipping! You'll receive this one quickly and love it for years! The "Sweet Dreams" mattress by Bed Boss is a great idea! 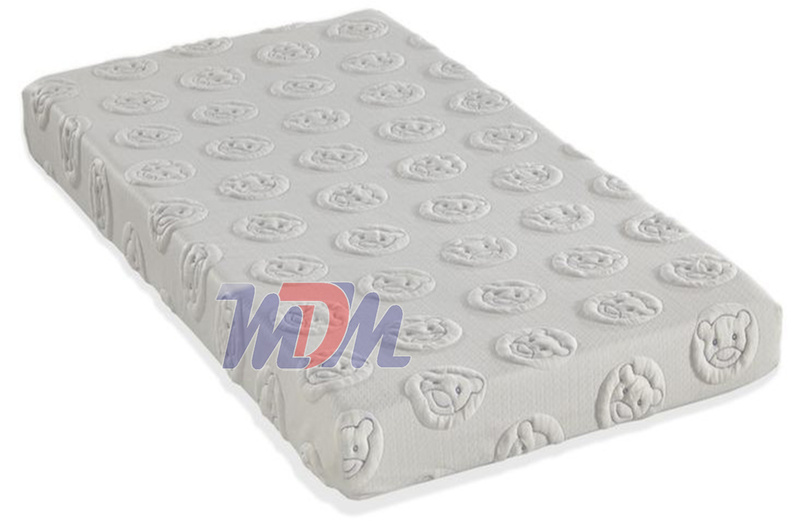 It promotes back health for your little ones, comes with a waterproof mattress cover (that is washable), has the same great make up as the adults' version (Bed Boss Visco-Elastic Memory Foam "Dreamer") and - as with all products by The Bed Boss, it's CertiPur! All of this is available for the absolute cheapest price you'll find - at Michigan Discount Mattress! 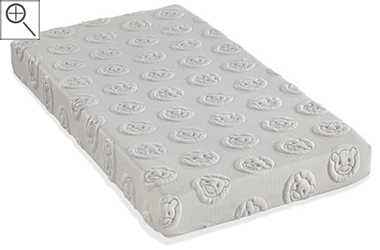 Kids love memory foam mattresses and it's definitely a better night's sleep when our children sleep through the night! A firmer feel and long-lasting, this one will lend many peaceful nights of sleep to you and your children for many years! The matching kids-size memory foam pillow is a really generous inclusion. The plush fabric and design are perfect for kids of all ages.